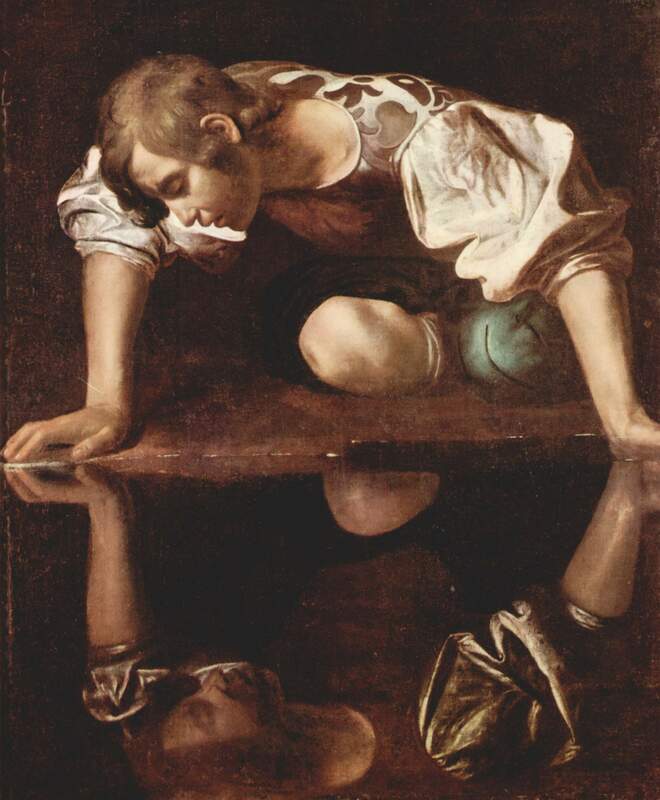 I’m looking at narcissism because I believe its submerged half, shame, is a shadowy but potent presence in many healthcare settings: its destructive force is shaping the behaviour of many working in the field. I want to understand what went wrong with my mother’s journey through the healthcare system. I want to know why workers in it were so prone to lying, prevaricating and stonewalling. I would also like to know why advocating for my mother provoked so much anger and resentment. I’m looking for answers because I am getting older and what I saw frightened me. My mother’s journey started in an acute-care hospital. From there she went to a rehabilitation hospital, and from there she came to my home, where she lived for 20 months. She is now in a long-term care facility here in Montreal and is, for the most part, doing well. However, if you read Part 1 of this article, you will already know this wasn’t always the case. Like many worried Canadians, I pay companions to visit my mother at her facility. These women are my eyes and ears since I cannot visit every day. Initially, I had hired only one, but she became ill and it took me some time to replace her. It was during that hiatus that my mother started being over-medicated. It seemed as if some staff were just waiting for the first phase of my mother’s residency to end–that phase when new patients still have a lot of visitors–so they could get on with the business of handling her in the usual way. After the over-medicating stopped, I started making more surprise visits and hired three companions to cover five of seven days each week. Their variable schedules, willingness to advocate, and frequent reports now constitute a pattern of daily surveillance. It’s how I ensure my mother enjoys a reasonable quality of life. In Part 1 I also tackled inflation and the role it plays in narcissism. Inflation is the term used to describe how narcissists’ views tend to be contrary to reality, particularly those views that reflect positive aspects of themselves. How does this work in a healthcare setting? In my mother’s case, it meant that staff often over-stated the level of my care my mother was receiving. For example, at one hospital, nurses often told me that my mother had been given a meal and had eaten it. And usually, right after the nurse left, a family member of another patient would tell me otherwise. I heard how meal trays had been brought to my mother and then taken away untouched. The task of delivering meals was carried out by personal support workers, and apparently they didn’t think it necessary to report that my mother couldn’t feed herself. I was grateful these other patients’ relatives were there to tell me the truth. I felt we were fellow travelers, moving through an unfriendly system where, unfortunately, the truth often seemed to be in very short supply. But self-serving dishonesty wasn’t the only sign of narcissism I saw at the acute-care hospital. I experienced one other very persistent problem: the staff there frequently deflected blame by bemoaning the state of the healthcare generally and their own jobs specifically. For example, I found that just as I was about to ask for something or ask about something, the person standing in front of me would turn me into their sounding board. As a means of distracting me from my purpose, it was effective. I’m guessing these people sensed my sympathetic nature and knew the strategy would work. So while my family were on tenterhooks, waiting for my mother’s next crisis, I had the unhappy experience of listening to healthcare workers—of all levels—share information about their work I did not want to hear. For example, I did not want to hear “The system is broken” when “We’re sorry, we made a mistake” would have been more accurate. I did not want to hear that only one person, the person then speaking to me, was responsible for saving my mother’s life when it clearly took a team of people to accomplish this. It was distorted thinking like this that I found particularly scary. I also did not want to hear about the in-fighting going on between different levels of staff, the poor reputations of certain professionals, or grave misreports about the lack of certain life-saving equipment in the hospital. All of this information had the effect of heightening my anxiety and it felt burdensome in the extreme. Sympathetic as I am, I simply did not have the capacity to deal with these people, especially since they also seemed determined to paint a dire picture of my mother’s future. Although her health did suffer and she is now quite disabled, most of these dire pictures have simply not materialized. So between complaining about their jobs and making predictions designed to upset me, I wondered at their motives. The main undercurrent seemed to be about power—about who had it and who didn’t—and it left me questioning the mental health of the entire system, hence the title of this article. Is there hope for Canadian healthcare? I believe there is, but it means breaking down the resistance to change that is endemic to the system. And we can do this by changing our thinking about how healthcare is delivered. I once had the pleasure of attending a weekend workshop with Peter Senge, the business leader turned activist turned sustainability expert. (He wrote that seminal 70s text about good business practices, The Fifth Discipline.) He’s a gifted thinker who has a lot of heart and a lot of business savvy. He’s also very sensitive to the needs of the third world and has the future of the the planet on his mind. One of the main ideas I took away from that weekend was the idea of “institutional intelligence.” Senge posits a theory that goes something like this: organizations are like individuals and have measurable IQs. Moreover, those IQs, like human beings, need proper care and nourishment. The point of the theory is to teach individuals working in large groups–businesses, institutions and countries–how to create the conditions for high levels of institutional intelligence. It’s all about thinking smart and living better. It’s time for our healthcare system to pick up the phone and call him. Or call someone like him. That the helpers need help is undeniable; they just have to take that first step and admit it. In Part 3, I will be looking at why narcissists think they are better than others. Here is a video of my mother, reporting an odd incident where she may have received inappropriate medication. She’s quite lucid compared to the videos I embedded on my earlier posts.